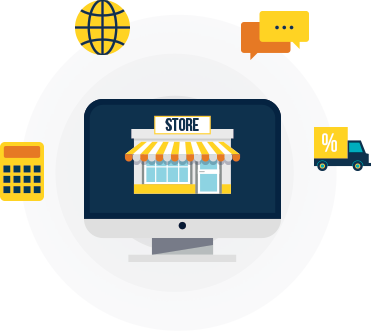 Purchase Commerce analytics and reports give you the store's recent activity, get insight into your visitors & orders, total revenue report and analyze your store's transactions. Giving sufficient options to choose certainly improve the customer's interest to shop. Our multi-vendor shopping cart software enables you to upload unlimited products & categories to your website. 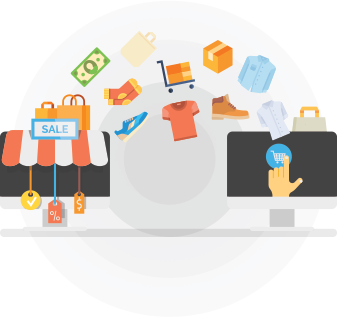 Our ecommerce product management software makes you a simple task for more number of changes. 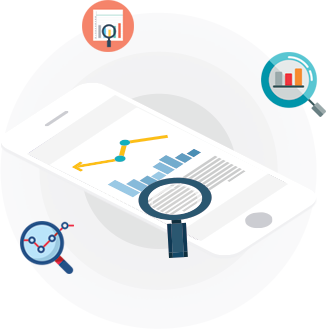 Purchase Commerce fully integrate your ecommerce website with Google Analytics, it tracks every shopping cart transaction, visitors to the store automatically that will help you to plan your business strategy. 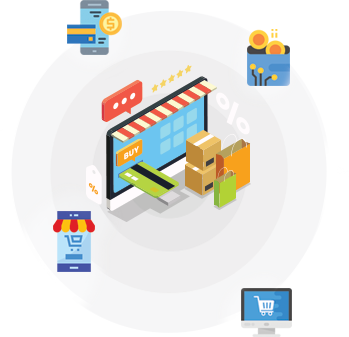 Purchase Commerce offers you the best ecommerce order management software includes order ID, order status, payment status, order created date & time and order value. 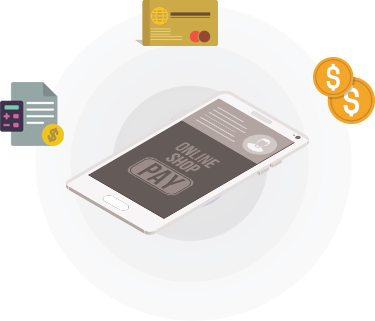 Purchase Commerce offers you the customer information, total order cost & status, payment status, shipping status, current shopping cart orders. 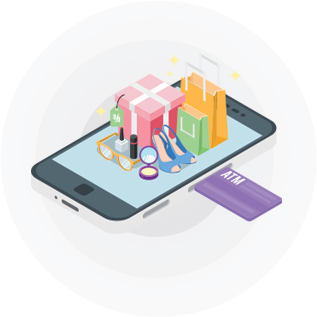 Purchase Commerce represents an end to end dashboard information includes no. 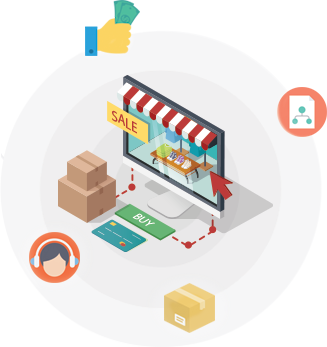 of sales, order, online store visitors, conversion rate, shopping cart value, a brief glance about performing of your sales funnel and tips to recover the sales, check the value of recent sales and compare them with previous sales. 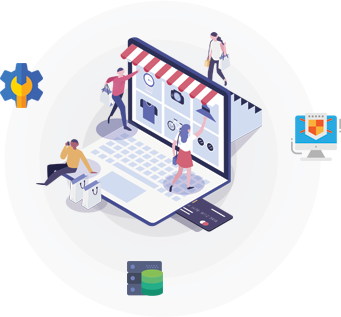 Purchase Commerce provides a variety of category options so that all type of customers can able to quickly locate and purchase the product what they want this increase overall conversion rate. Every customer can write and read reviews for all the products on your ecommerce website. 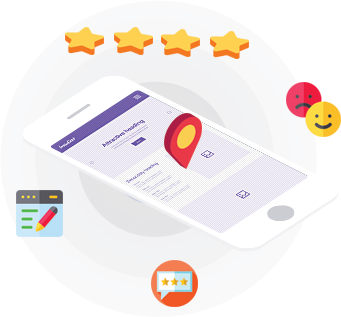 A customer is very eager to see what other customer have given reviews for a particular product before purchase themselves. 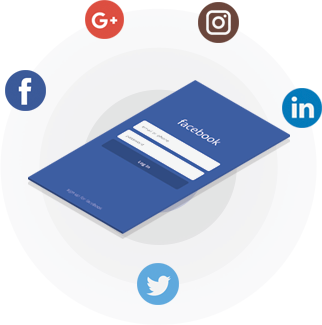 Enable your customers to sign up and log in within second easily by using their social account on Facebook, Twitter, Gmail & etc., More convenient in signing in & up will improve your customer registration to your ecommerce shopping software. 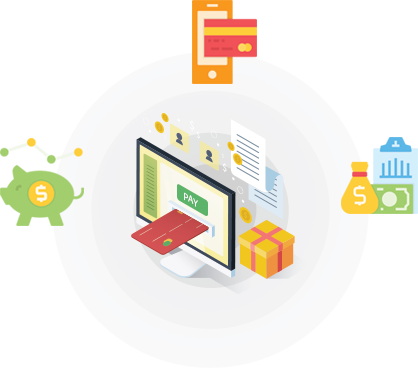 In Purchase Commerce shipping methods are more flexible than others, can configure the shipping options from the admin panel. We let you specify the warehouse from where products are to be shipped and shipping address. 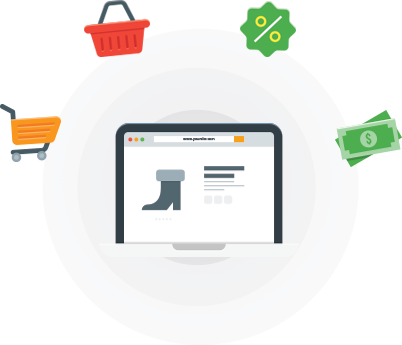 A customer can check out their product easily, we impoverish the size of the normal checkout form by accompanying all the detailed information in a single page. 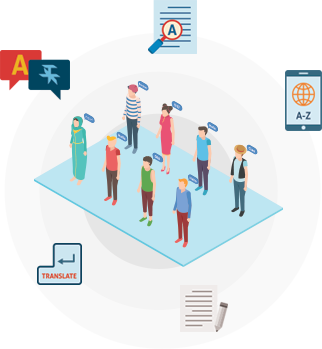 Our online shopping cart system supports multi-language to connect with the different region of ecommerce store people & visitors from overseas with the convenience of their native languages. 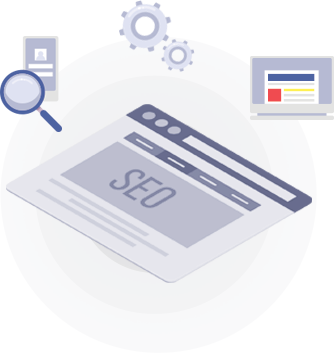 Purchase Commerce includes customizing URL for every page that improves website visitors and audience that creates a benchmark for your online store that will lead to more sales. To improve your business conversion, engage with your customer with some highly discounted deals & retaining them within us forever. Our main target is to boost up your sale so that you can offer discounts when customer adds a specific product to the cart. 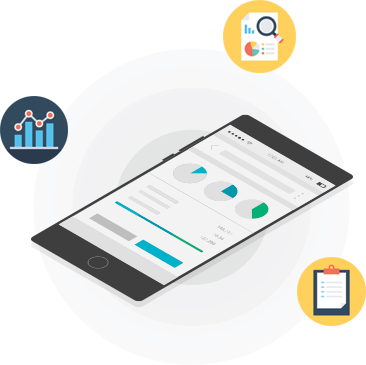 One of the benefits of purchase commerce is very easy to present a clear comparison report side-by-side so that customer can compare the various features for all the products. 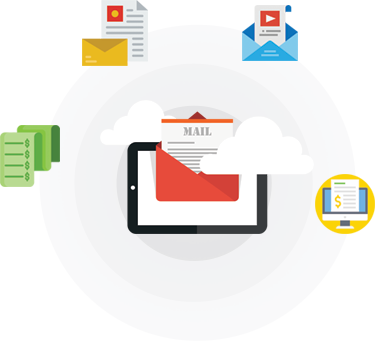 There are expensive ways to push email alerts to consumers live on their mobile devices and convey super deals, promotional offer in our online store. 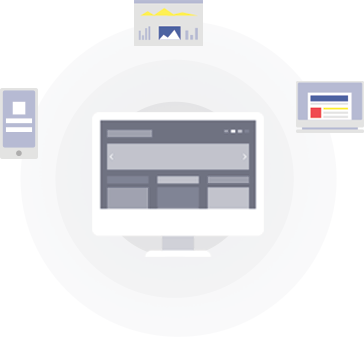 Advanced technologies we used to produce responsive themes are Angular5 material & Bootstrap4, instead of CSS we are using SCSS. You can integrate stunning theme will adapt to all kind of devices like Smartphones, iPads and desktop. 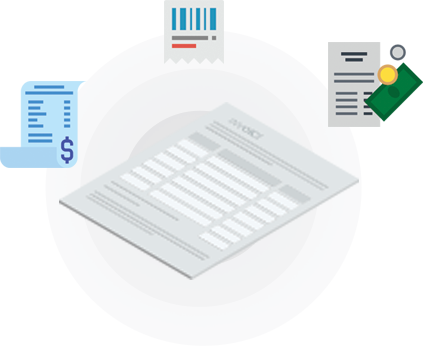 We've automated and modernized the invoicing process directly within Purchase Commerce. By using this, can create and send a detailed order confirmation to all your customers. Purchase Commerce makes stock management effortless, manipulate your quantity of products very efficiently. 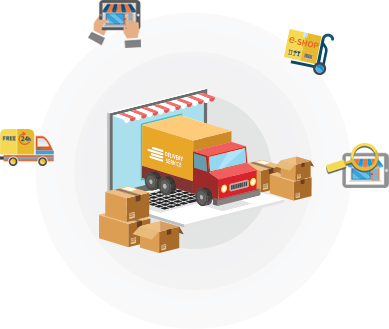 With the help of our software, can supervise the stock quantity of different warehouse at the different location. 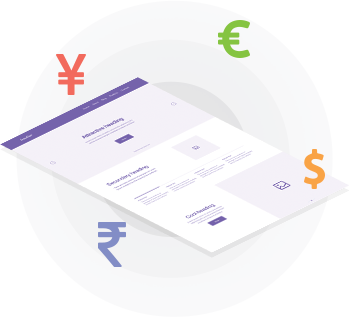 We offer you a multicurrency checkout which is based on country base that allows your customer to pay in their local currency. You can set your base currency as default country where currently reside in. If you want to change for other countries currencies you can change through admin backend.